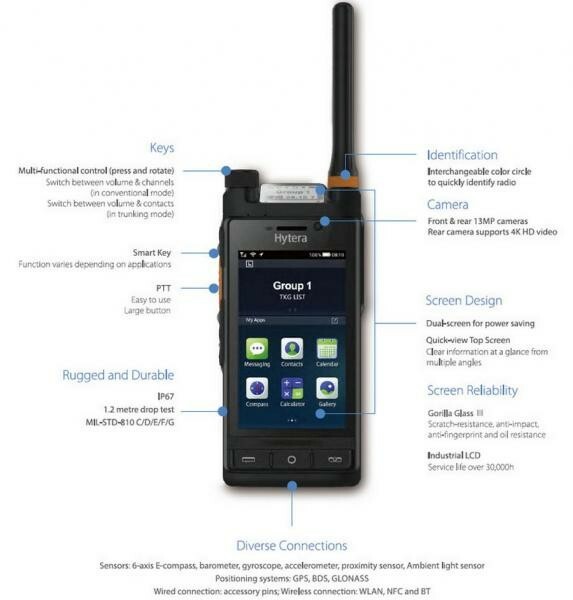 The Hytera Multi-mode Advanced Radio is a revolutionary device in the private radio network industry. The first of lies kind is to offer a truly convergent platform for critical voice and broadband data services. This innovative development is a significant milestone. 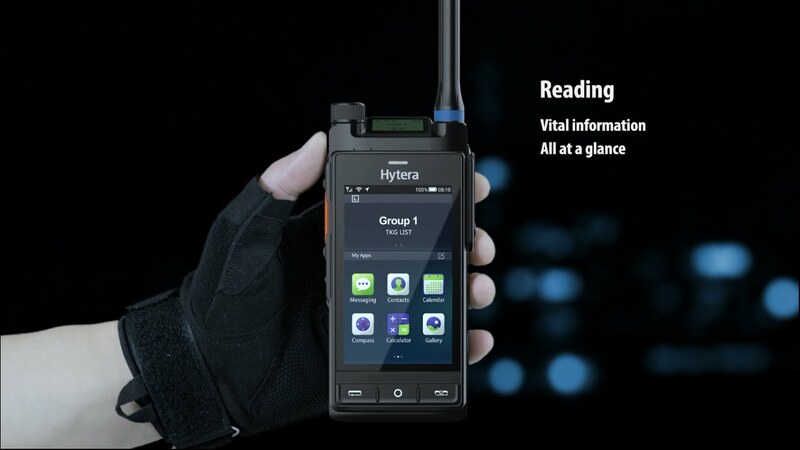 The radio supports multi¬mode communication in different scenarios, whether it's daily business operations or emergency response, broadband or narrowband, utilising the public or private network.